Focus and scope. 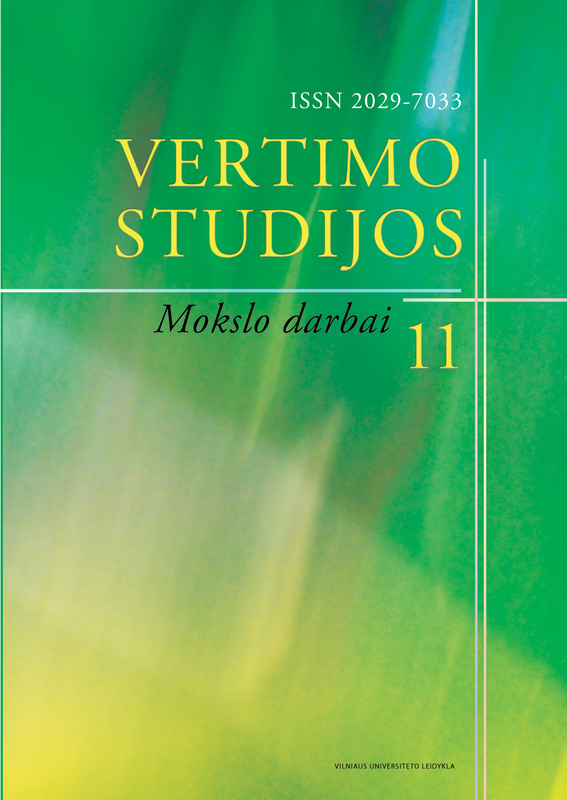 Vertimo studijos (Translation Studies) is an annual academic journal that publishes articles covering a wide range of topics concerning translation and interpreting. The goal of the publication is to provide a forum for discussion for Lithuanian and foreign scholars on the theory and practice of translation, to introduce the latest findings in translation research to its readership, to encourage scholarly discussion and seek answers to questions raised in the fields of translation and interpreting. The submitted articles are peer-reviewed and discussed by the members of the Editorial Board. Publication frequency. One volume per year. Languages. The journal accepts articles in Lithuanian, English, German, French and Russian. Indexed in.  ERIH PLUS (European Reference Index for the Humanities and Social Sciences), MLA Directory of Periodicals, Google Scholar, China Knowledge Resource Integrated Database, Lituanistika. History. The journal has been published at Vilnius University, Lithuania, since 2008.